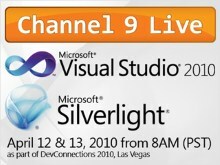 The Channel 9 team will be broadcasting live, unscripted, and 100% interactive from DevConnections 2010 in Las Vegas as part of the Visual Studio 2010 and Silverlight 4 launches. 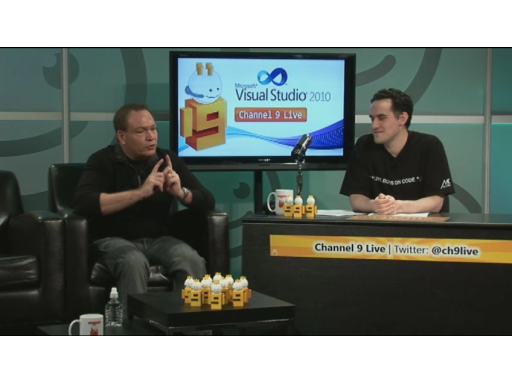 Join us Monday April 12th, from 8AM (PST) for Bob Muglia's VS2010 Launch keynote then stay tuned for more than seven hours worth of Visual Studio 2010-themed demos, interviews and panel discussions on Channel 9 Live. Then mark your calendars for day 2 when Scott Guthrie officially launches Silverlight 4 as part of his DevConnections keynote (from 8AM PST). 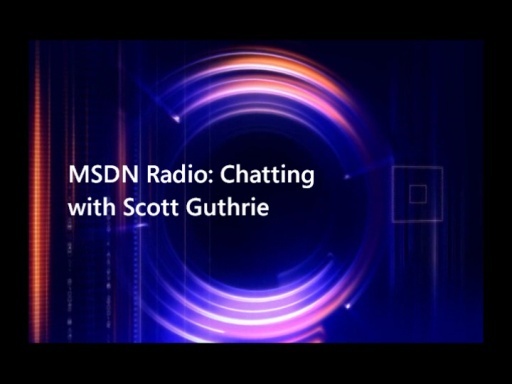 Scott will then join us for a special one hour edition of "Ask the Gu" along with other Silverlight experts to answer your SL4 questions on Channel 9 Live. To be a part of the conversation tweet your questions and comments with @ch9live anywhere in the message and we'll see it. 8:00 AM DevConnections 2010 Day 1 Keynote. 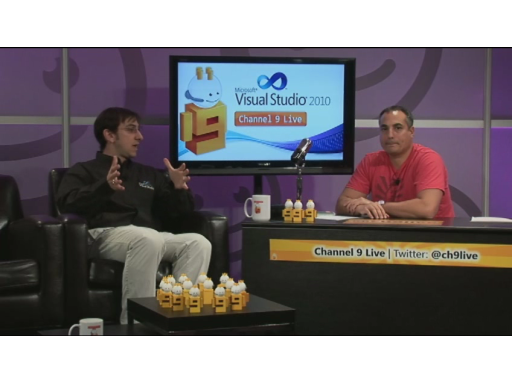 10:00 AM Welcome to VS2010: Doug Handler and Brian Randell with Dan Fernandez. 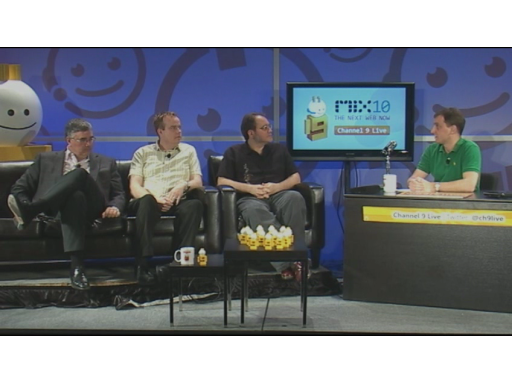 10:30 AM Live Q&A with Bob Muglia, President Server & Tools Division with Dan Fernandez. 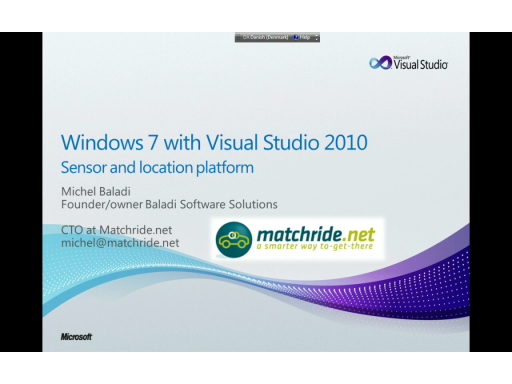 11:00 AM VS2010: Native Code. Kate Gregory and Richard Campbell with Charles Torre. 11:30 AM VS2010: Managed Code. Lisa Feigenbaum, Tim Ng and Alexandra Rusina with Charles Torre. 12:00 PM VS2010: Data. Chris Sells, Tim Laverty and Andy Conrad with Dan Fernandez. 12:30 PM VS2010: Parallelism. Stephen Toub with Charles Torre. 1:00 PM Break (60 mins). 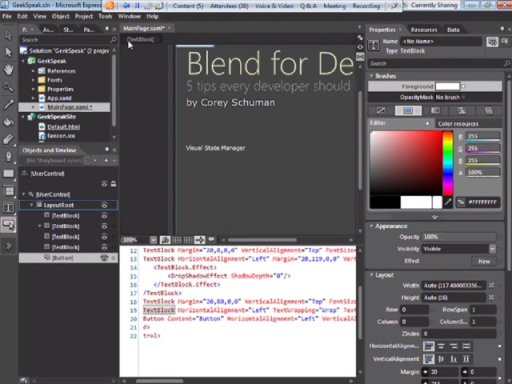 Visual Studio Documentary (Pre-recorded). 2:00 PM VS2010: WCF/Services. Juval Lowy, Michele Leroux Bustamante and Cliff Simpkins with Charles Torre. 2:30 PM VS2010: SharePoint. Paul Stubbs, Donavon Follette and Jon Flanders with Paul Yuknewicz. 3:30 PM .NET Rocks Live. Richard Campbell plus Special Guests. 4:00 PM VS2010: Windows Phone 7 & the Cloud. Orville McDonald with Jonathan Carter. 4:30 PM VS2010: Application Lifecycle Management. Richard Hundhausen, Joel Semeniuk with Dan Fernandez. 5:00 PM This Week on Channel 9 (Live) Dan Fernandez plus Special Guests. April 13th 2010 (All times in Pacific Standard Time). 8:00 AM DevConnections 2010 Day 2 Keynote. 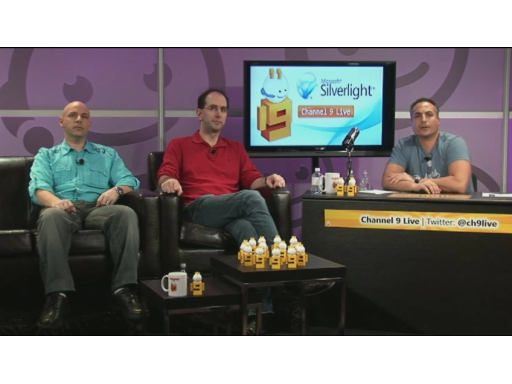 9:15 AM Welcome to Silverlight 4: Tim Heuer and John Papa with Charles Torre. 9:30 AM “Ask The Gu” Scott Guthrie with Charles Torre and John Papa. 11:00 AM Silverlight 4: RIA Services and Cider. Deepesh Monhany with Tim Heuer. 11:30 AM Silverlight 4: Silverlight Media Framework. Mike Downey and Mike Moser with Dan Fernandez. 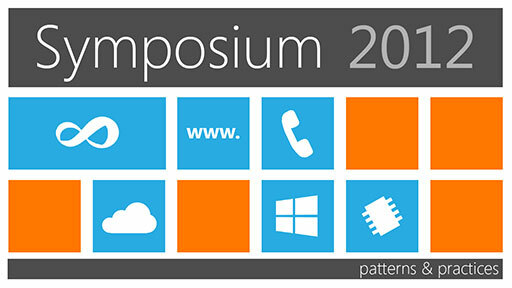 12:00 PM Silverlight 4: Line Of Business + SharePoint. Joe Stegman and Deepesh Monhany with Tim Heuer. 12:30 PM Silverlight Community Panel. Shawn Wildermuth, Dan Wahlin and Ward Bell with John Papa. 1:00 PM Break (60 mins) Pre-recorded Content. 2:00 PM Silverlight 4: Out Of Browser. Joe Stegman with John Papa. 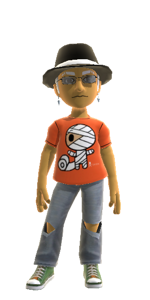 2:30 PM Silverlight 4: Windows Phone 7. Orville McDonald with Charles Torre. 3:00 PM Silverlight 4 and Expression Blend. Wayne Smith and Arturo Toledo with John Papa. 3:30 PM Silverlight Customer Panel. Ward Bell and Dave Wolf with John Papa. Remember that Channel 9 Live is completely unscripted. This means we need your questions and comments (via Twitter @ch9live) in order to shape the conversation. any word if the conference sessions will be posted online? @ aL_ I think yes however as this isn't technically a Microsoft event only the sessions presented by MSFT employees will be posted online... but let me confirm that and get back to you. Just to make sure, are the listed times really in PST or are they in PDT (PST+1)? I don't know what search result you get in the US but in Europe (Belgium) it's not very helpful. If it is the current time in Las Vegas, then it's actually PDT and not PST. Can we watch this online or what? Do we have to pay or something? They just started the video stream, after I posted this, so 10 minutes to go. scottgu Several people have asked what 8:30am PST is in their local timezone. Add 7.5 hours to this current tweet to calculate it. One must wonder why it's so hard to get Time Right! We should build an accellerator for that ! Yeah I noticed when they flipped the stereo on.